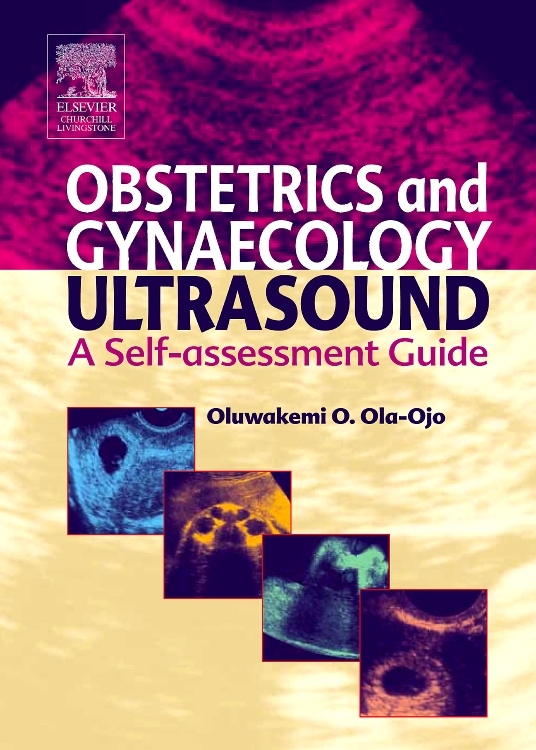 Obstetrics and Gynaecology Ultrasound: a self-assessment guide is a structured questions and answer book that tends to develop the reader's understanding capability using a simple method in treating related topics. 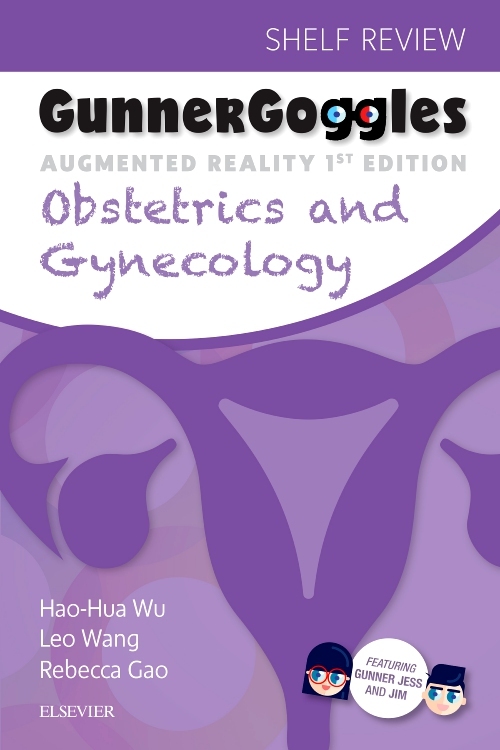 The book is divided into seven chapters namely: Anatomy, Physics, Gynaecology, First trimester, Second and Third trimester parts 1 and 2 and Fertility. 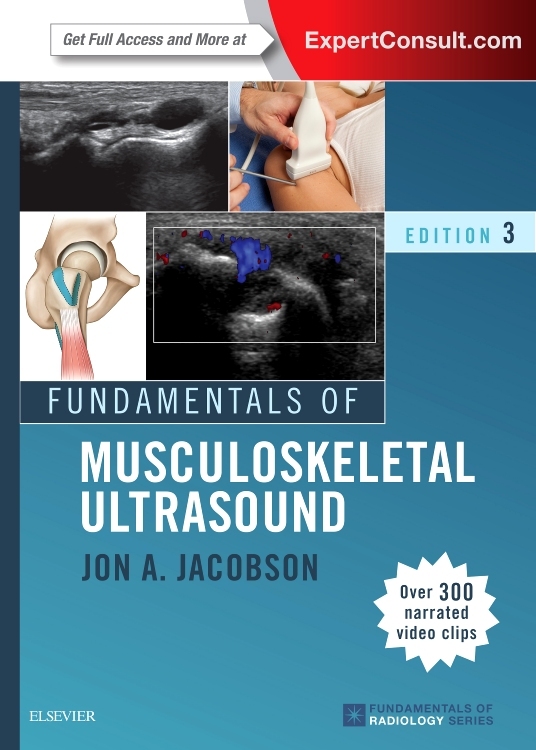 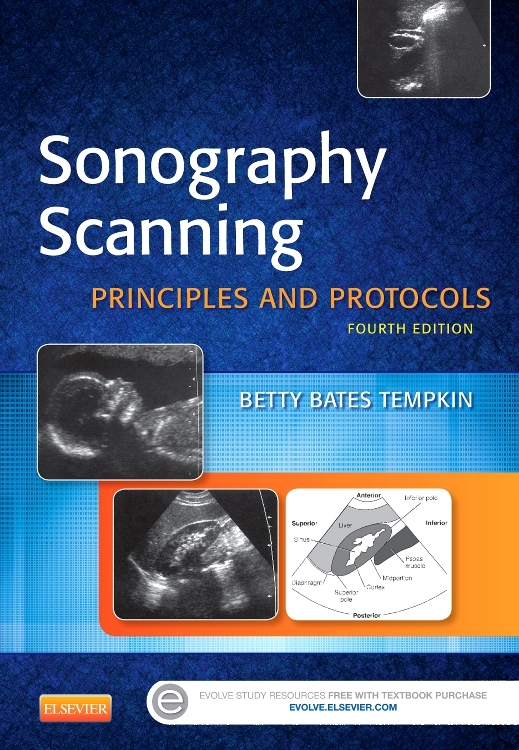 Numerous, high-quality ultrasound images provide examples of images representative of those readers are likely to encounter in practice. 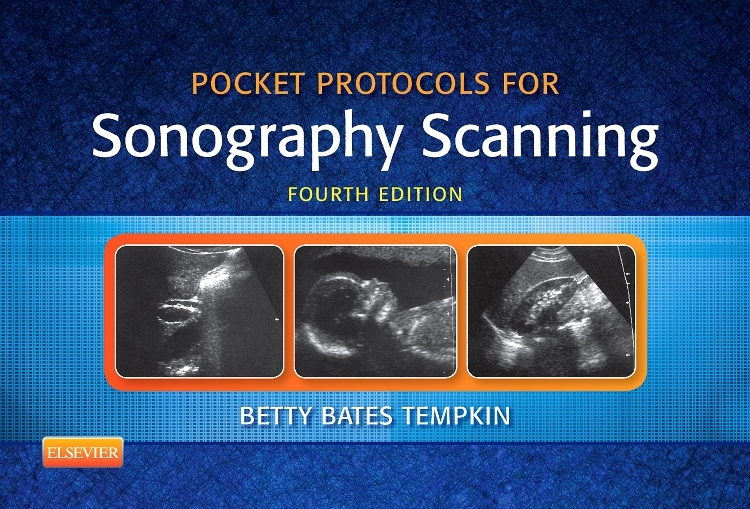 Coverage encompasses a wide spectrum of ultrasound training. 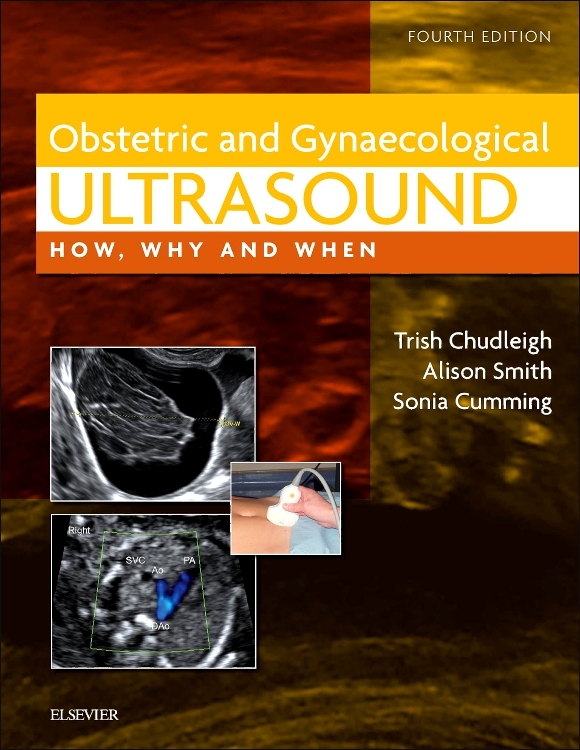 Detailed information on fertility equips readers with a point of reference for evaluating ultrasound images related to this topic. 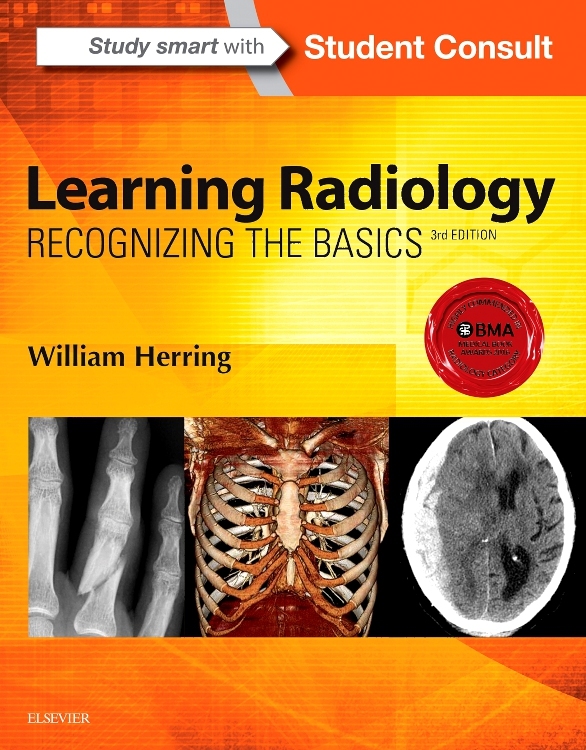 A logical organization helps readers quickly grasp material and understand the subject. 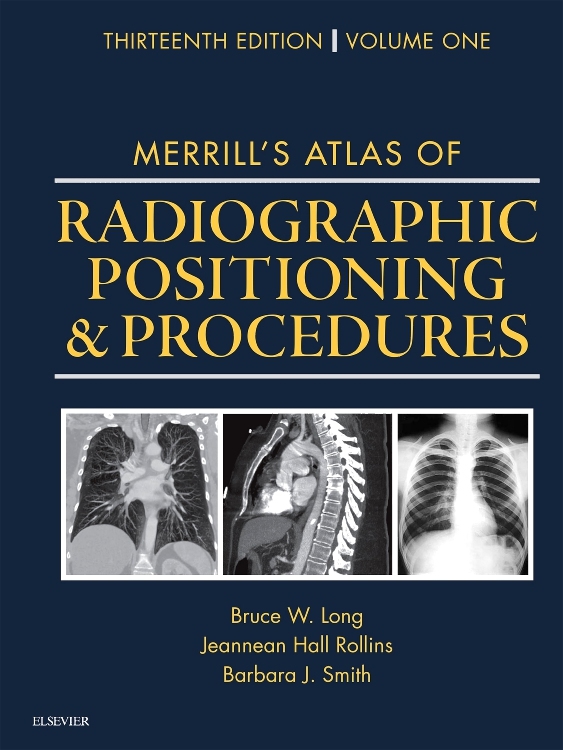 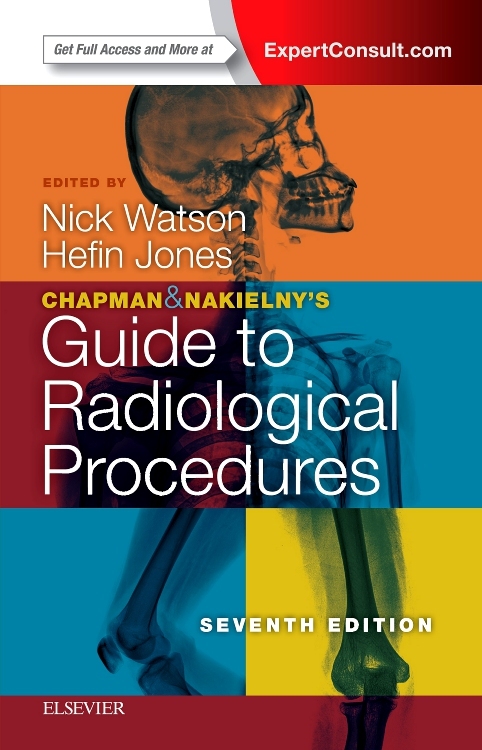 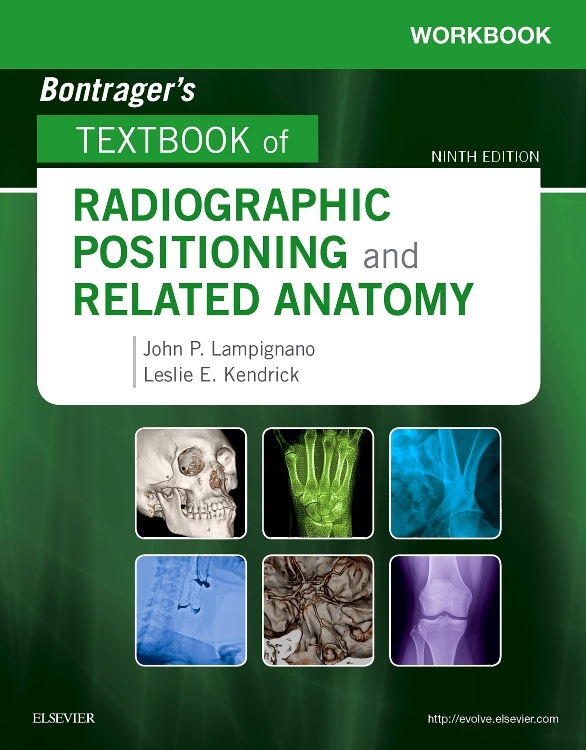 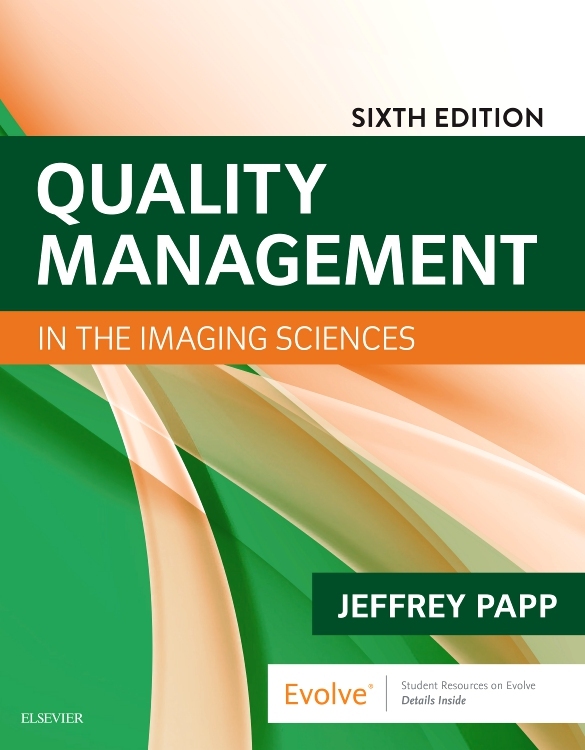 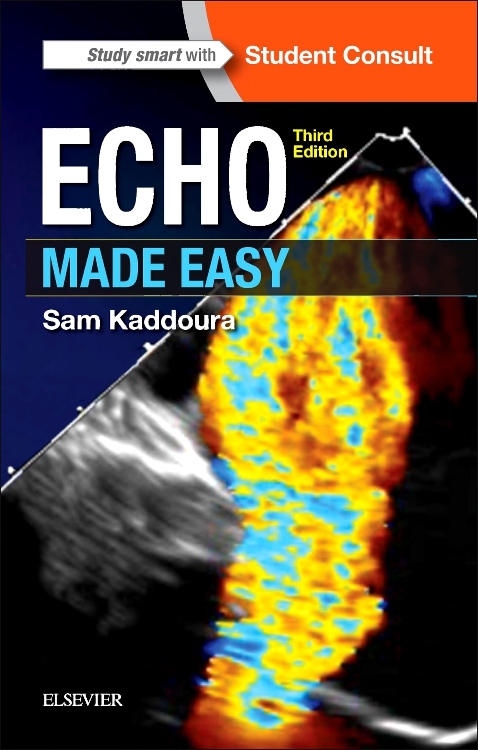 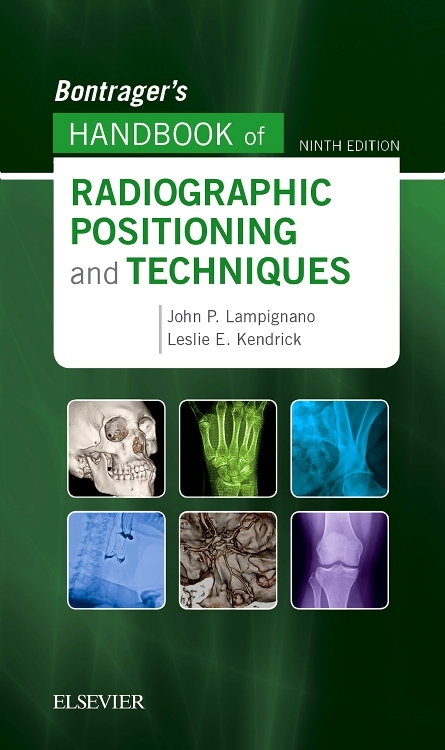 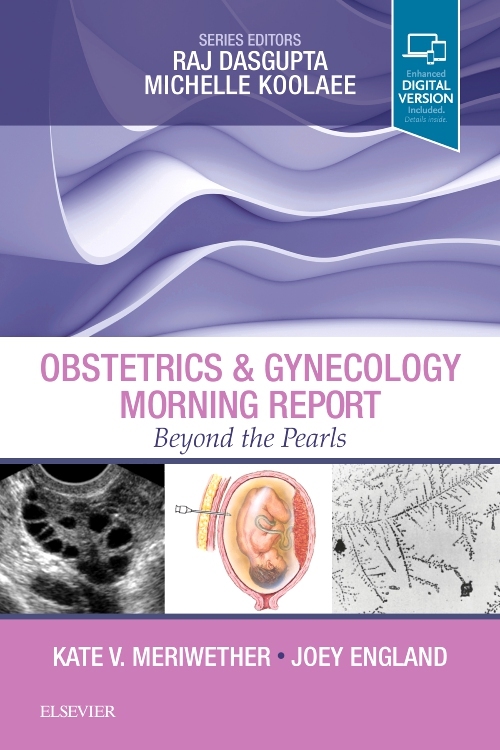 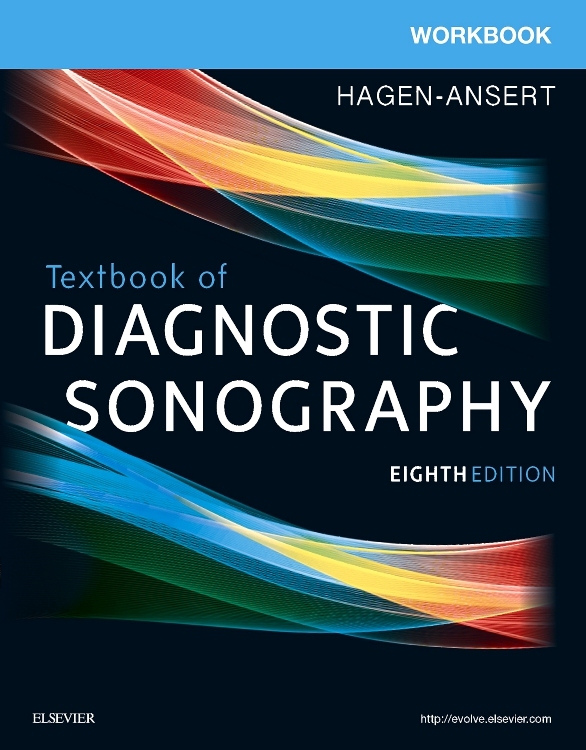 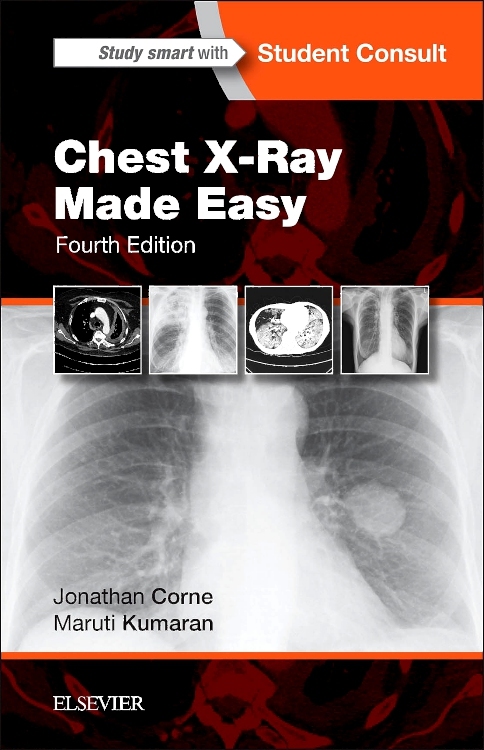 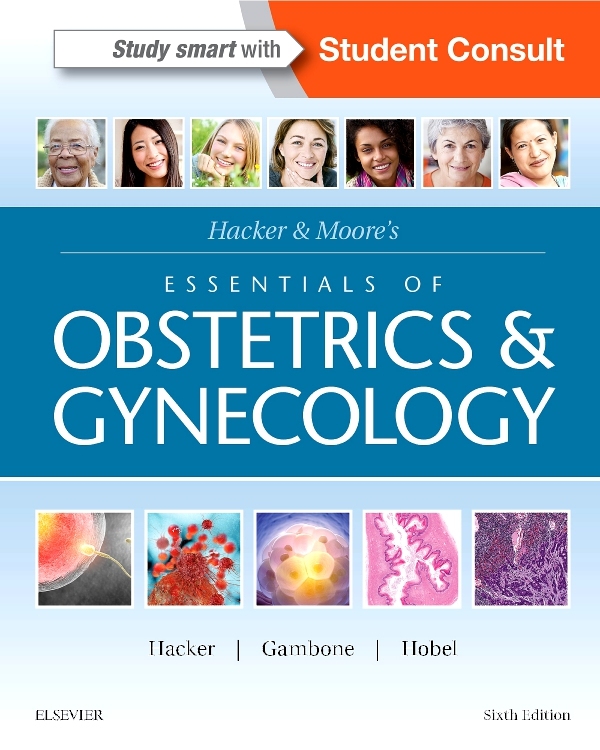 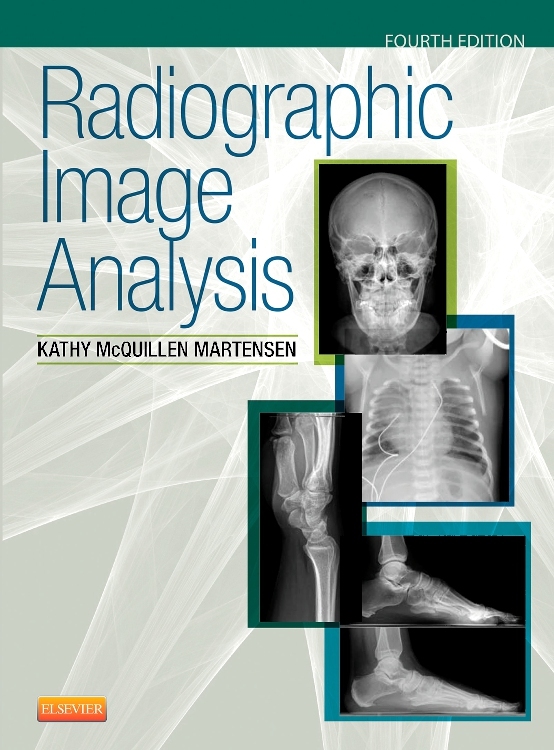 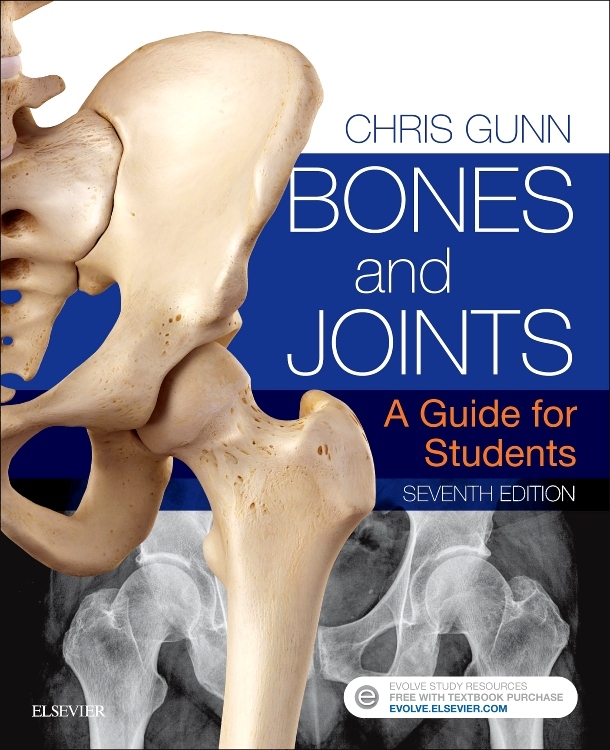 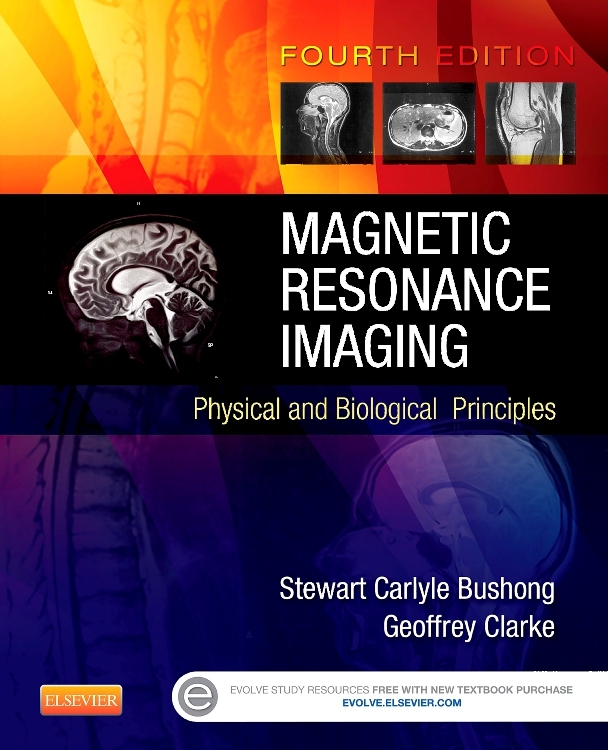 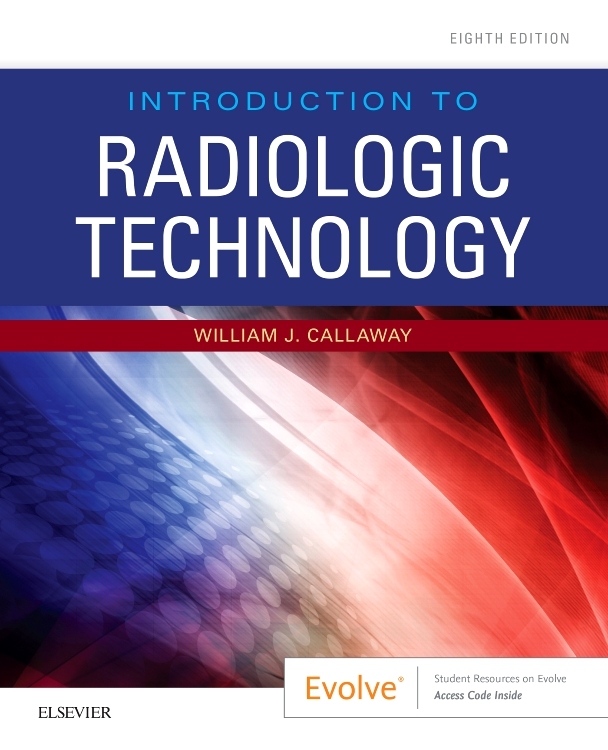 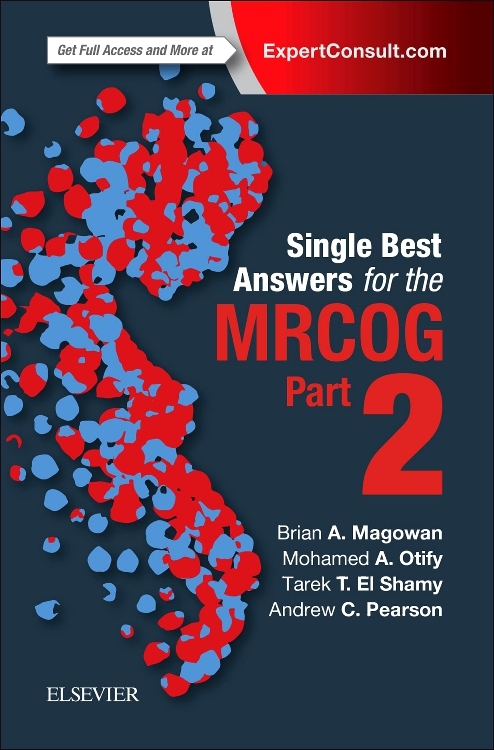 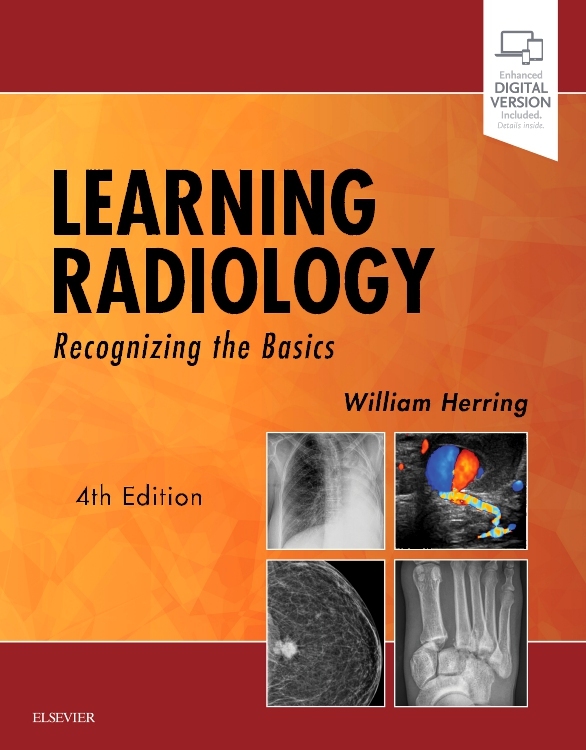 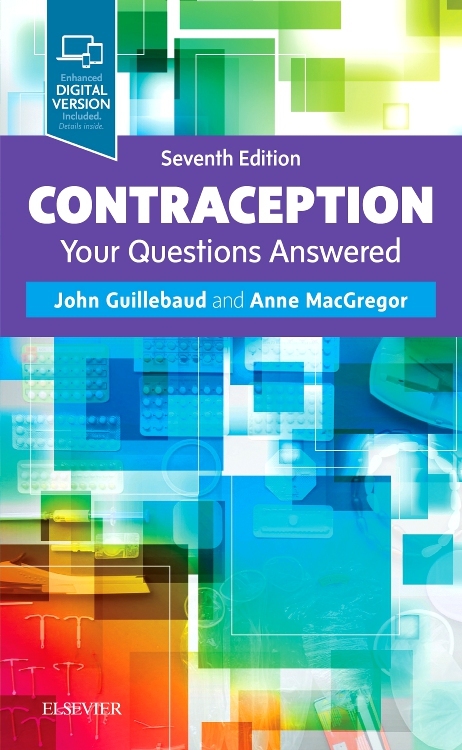 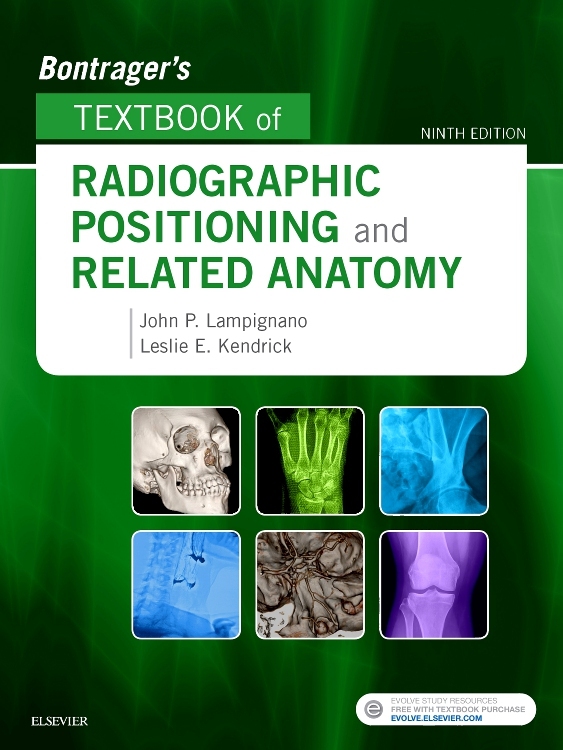 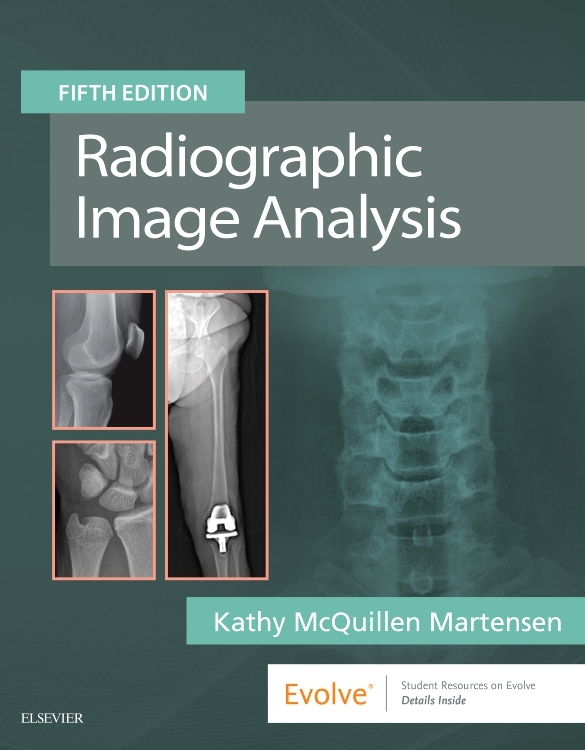 "This is an attractive paperback that should be essential reading for trainee obstetric and gynaecological sonographers, whether they are radiographers or radiology or obstetric trainees. 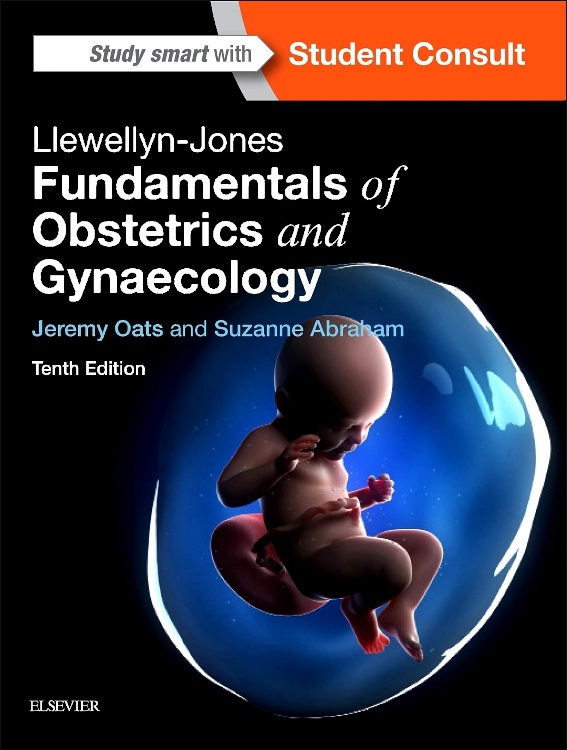 It will be of particular value to those preparing for the RCOG/RCR Diploma in Advanced Obstetric Ultrasound and to specialist registrars in obstetrics and gynaecology undertaking special skills modules in fetal medicine, gynaecological ultrasound and infertility." 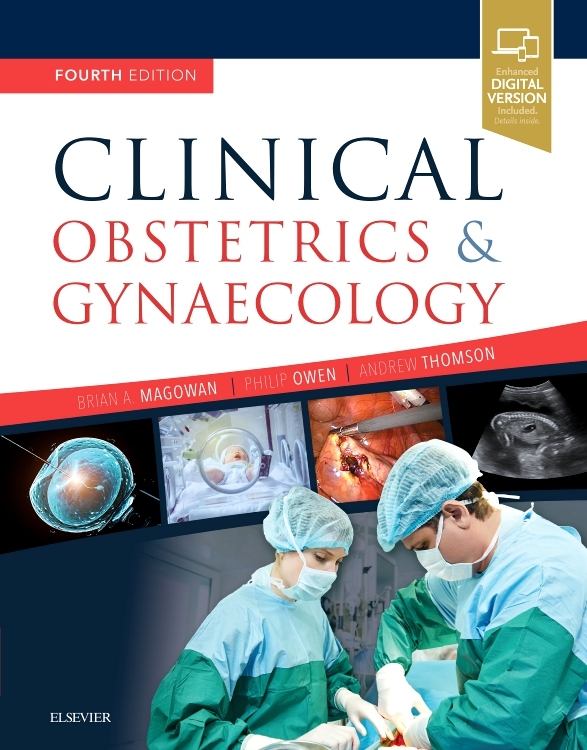 Consultant Obstetrician and Gynaecologist - Royal Jubilee Maternity Service, Belfast. 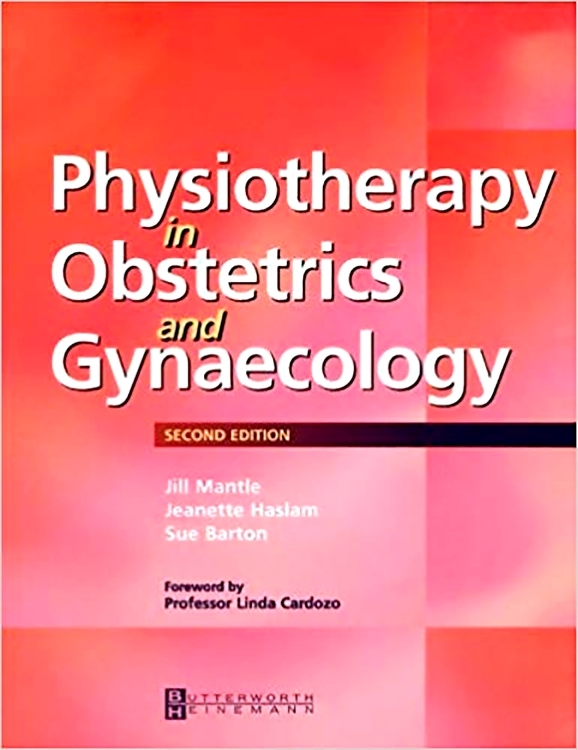 Featured in The Obstetrician & Gynaecologist, 2006.